I was introduced to Lucian Blaga by my friend Roxanna – This & That..
Lucian Blaga is all over . Till recently he was an unknown poet until a friendof mine from Romania,Roxanna introduced me to him. Then suddenly I found everybody quoting him and I followed suit…..and then with a few weeks he was in The Telegraph.. newspaper of Calcutta. A stray wind like cold glass wipes his tears. I hurt like a wound. Clouds crossing the mountains filled with breasts. And rain. She explained to me the finer points of Lucian poems. Over nights and days…. We fell in love. But she was not ready to share me with anyone else…….But who is he……..
Blaga was born in the same month as myself, May on the 9th day in 1895, in Lâncrâm, Transylvania, in what was then part of the vast Austro-Hungarian Empire but which became Romania. He was the ninth child born to a Romanian Orthodox priest and his wife. Interestingly, the future poet did not speak until he was four years old. His education was a predominantly German one, and he was especially influenced by the philosophical texts of Friedrich Nietzsche, Gotthold Lessing, and Henri Bergson. Blaga attended primary school in his native village, but after his family became destitute upon the death of his father in 1908, he withdrew from school. He resumed his schooling in Sebeş, where his family moved in 1909, and completed his secondary schooling in Braşov. Blaga published his first poems in 1910, and two years later he traveled to Italy, where he scoured libraries for books on philosophy and visited historical sites. In 1914 he published “Notes on Intuition in Bergson,” his first philosophical article. From 1914 to 1917 he avoided serving in the Austro-Hungarian army by taking theology courses at the Sibiu Orthodox Seminary, then moved to Vienna, where he studied philosophy and biology at the University of Vienna. In 1919 his first volume of poetry, Poemele luminii (Poems of Light), was published. His thesis titled “Culture and Cognition” earned him a Ph.D. in philosophy in 1920. 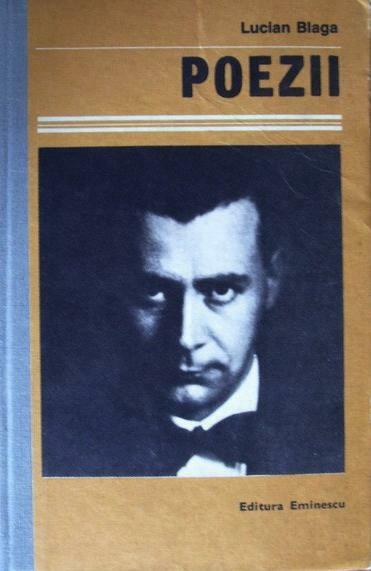 Blaga moved back to Romania in 1920 and published plays and more poems. 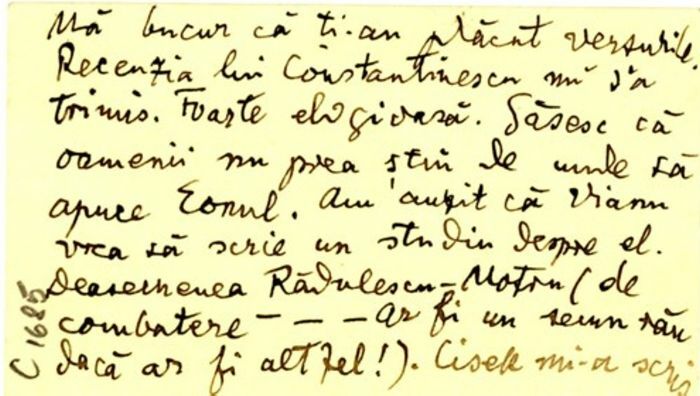 He and a group of prominent Romanian writers established the journal Gîndirea (Thought) which was devoted to exploring Romanian national identity and which became the most influential literary magazine of its day. In 1921 the Romanian Academy presented Blaga with the Adamachi Award and in 1922 his thesis was published. In 1926 Blaga began a career as a diplomat and journalist as the press attaché to the Romanian legation in Warsaw and continued till 1932 to Vienna. One year later his diplomatic career took him to Bucharest, Romania, and then to Lisbon, Portugal. In 1939 Blaga returned to Romania to become a professor, at the University of Cluj. 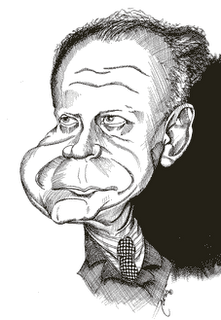 The 1949 Communist takeover forced Blaga to give up his academic chair at the University, and he was banned from publishing. He found work as a librarian and resigned himself to publishing translations of German authors. He became the Romanian Academy’s head librarian in 1951. In 1956 he was nominated for the Nobel Prize for Literature and was on the verge of receiving the award when the communist regime in Bucharest made false protest of his nomination. 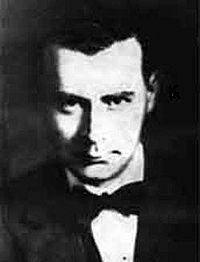 Silenced as a writer , Blaga died of cancer.